Are travel and hospitality advertisers increasing their digital advertising budgets? Which channels and formats are receiving the biggest share of spend? What are the key industry trends impacting the ad market? Recently eMarketer tackled these questions in a comprehensive report: US Travel Industry StatPack 2018: Digital Ad Spending Forecast and Trends. 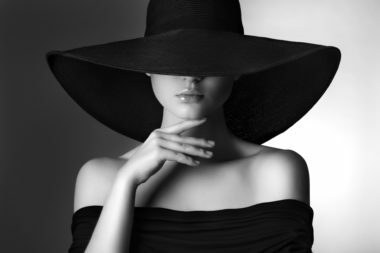 The researchers conducted interviews with major industry advertisers and analyzed 160 metrics from 16 third-party sources to determine current state of the travel and hospitality digital ad market and to understand how it is expected to change in the coming years. The first thing that emerges from the report is that budgets are growing at a healthy clip. According to data cited by eMarketer, the travel industry will spend $8.59 billion on digital advertising this year and is forecasted to spend $9.81 billion next year. 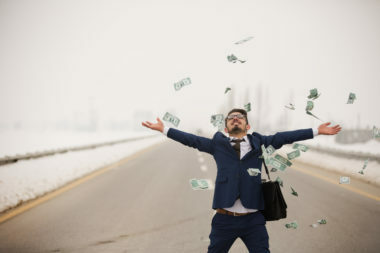 While the 16.4% year-over-year growth rate in 2018 and 14.3% growth rate in 2019 are strong, they’re lower than some of the eye-popping increases in digital ad spend from a few years ago. 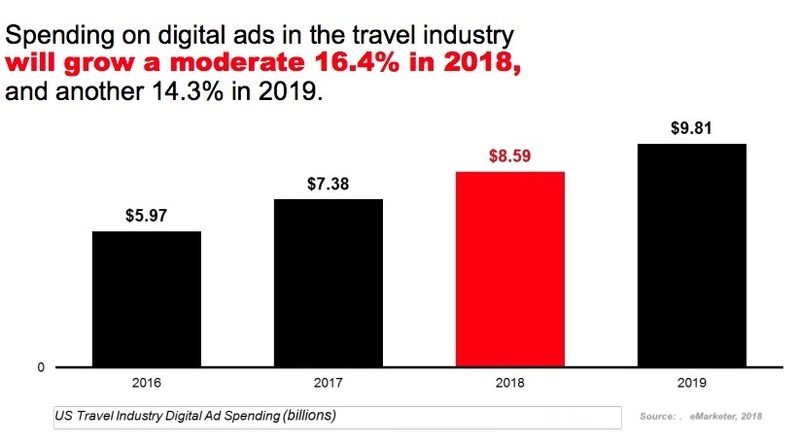 One reason for this is scale: digital ad spend by travel firms is now so large that it takes significantly more investment to impact the growth rate. Another potential cause is that some firms in the industry—especially a few OTAs such as Booking.com—have significantly ramped up their television advertising, which has somewhat impacted digital spend. In fact, the researchers note that Standard Media Index data shows travel leads other industries in TV ad growth. What are travel and hospitality firms spending their digital ad budgets on? 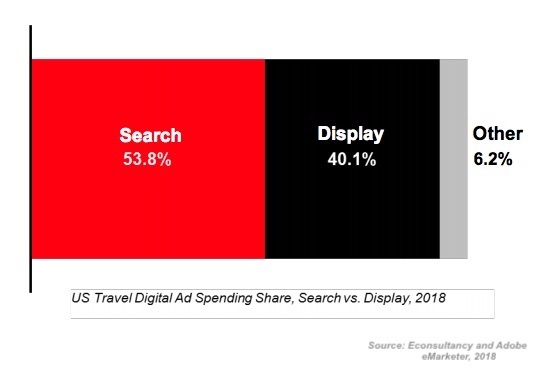 According to Econsultancy and Adobe data, as cited by eMarketer, 54% of spend goes towards search, 40% goes towards display, and the remaining 6% is split between other channels (social was not broken out). While search is expected to continue to receive a larger share of budget compared with display, the researchers believe the balance may tilt a bit in the future. This is in part because of increased competition for search advertising and in part because brands are investing more in display video units. Video has shifted from an ancillary to a core advertising channel for many travel brands, the report found. 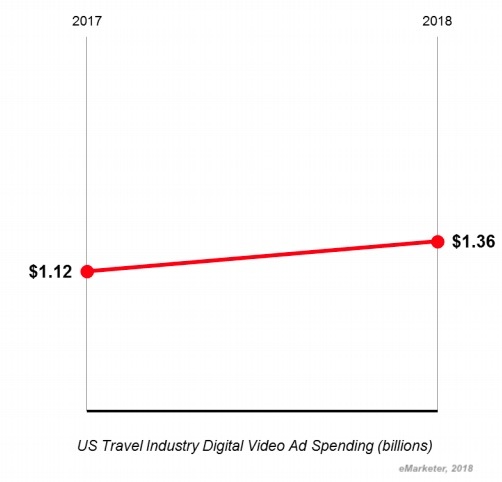 According to data cited by eMarketer, travel and hospitality brands will buy $1.3 billion worth of digital video ads this year, which represents 16% of the travel industry’s total digital ad spend. The researchers found that travel brands devote a bigger share of their display budgets to video than firms in 11 other verticals, with 40% of display spend going to video, on average. A few firms have been especially bold in their embrace of video: according to Pathmatics data cited by eMarketer, Hotels.com spent 62% of its display advertising budget on video in September 2017 and Trivago spent 57% of its display advertising budget on video. One of the biggest areas of expected digital ad spend growth in the coming years is programmatic. According to data cited by eMarketer, spend by travel and hospitality brands on programmatic advertising will jump from $36.8 billion in 2017 to $58.6 billion in 2019 and $65.6 billion in 2020. This growth is being driven in part by the increasing use of retargeting by travel and hospitality firms, the report notes. The researchers also highlight that brands are increasingly incorporating their own data into programmatic strategies: half of travel marketing execs say their companies now use first-party insights for programmatic buying. For many years, spend by travel brands on mobile advertising wasn’t keeping up with people’s rapid embrace of smartphones and tablets. That seems to no longer be the case. 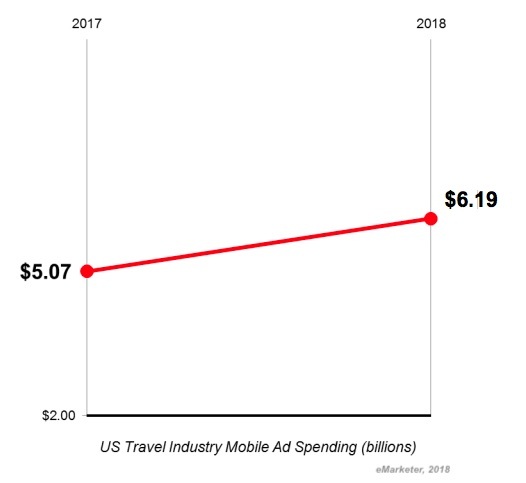 According to data cited by eMarketer, some $6.2 billion in travel advertising spend will go specifically to mobile in 2018. Overall, the researchers found that spend by travel advertisers on mobile has scaled to meet demand, and that it now maps well to consumer behavior. Ultimately what emerges from the research is a market that has matured, but that is also in flux. Most travel brands have embraced digital and mobile advertising and now appear to be tweaking their spends to invest in growing, promising approaches such as video and programmatic. 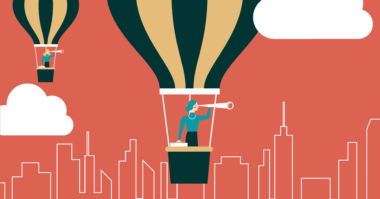 Check in on the latest in travel and hospitality marketing. Contact MDG Advertising today at 561-338-7797 or visit mdgadvertising.com.